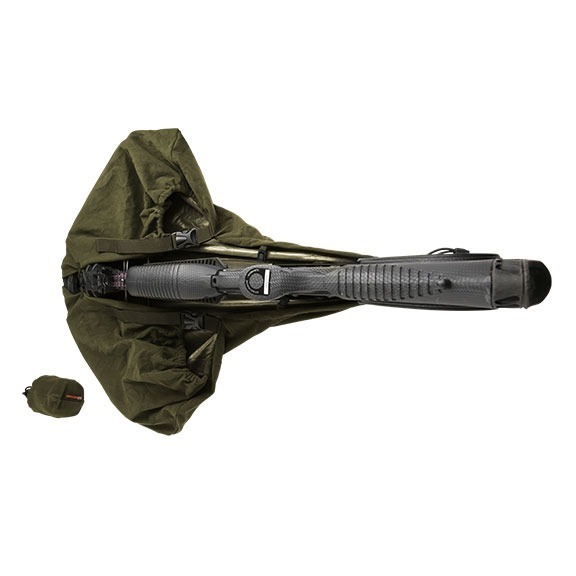 The Crossbow Slicker is made from durable, ultralight, waterproof fabric to protect your crossbow from weather, dust and mud. 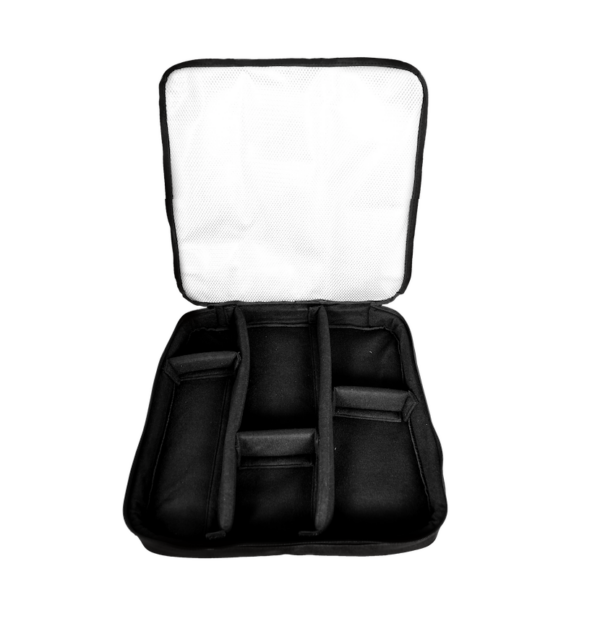 With the ability to fit crossbows from 15” to 30” axle-to-axle, this cover is sure to fit your crossbow like a glove. 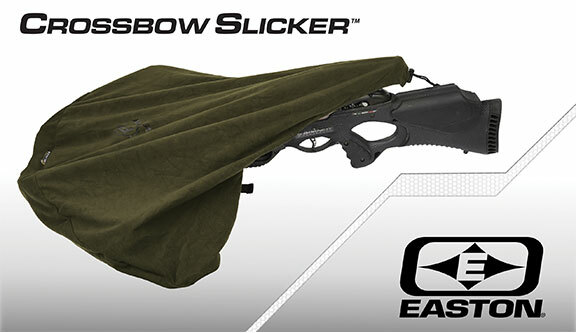 The Slicker has been expertly designed to cover the strings, cables, limbs, and cams of your crossbow, without extra bulk or weight. 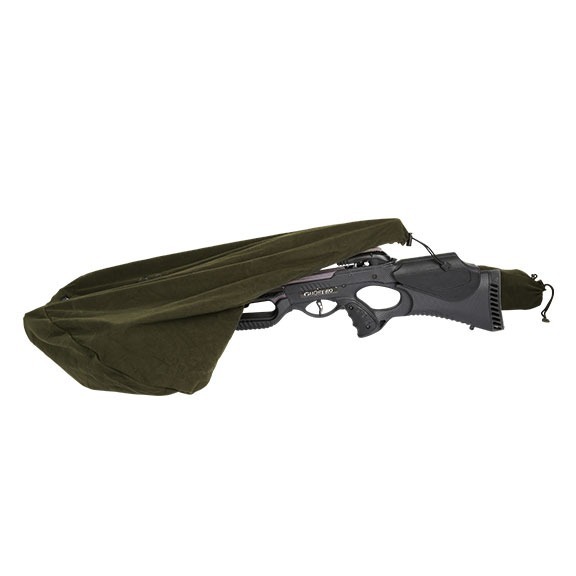 The quick release system allows you to remove the cover quickly and quietly, therefore giving you convenient access to your crossbow while hunting. 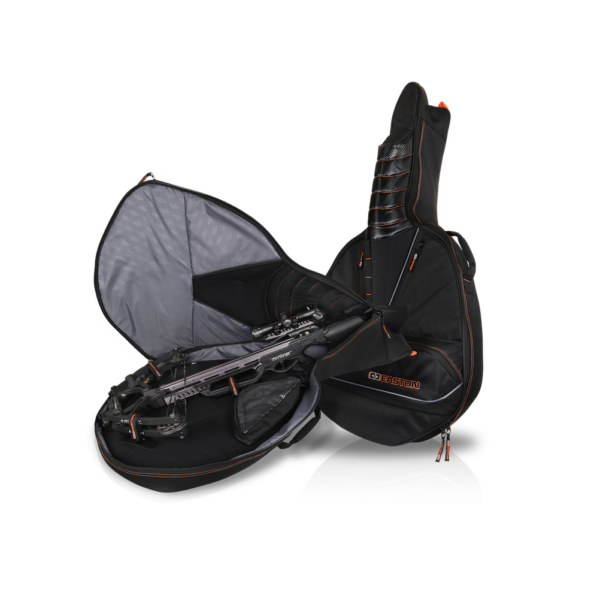 Whether in storage or in transport, the Crossbow Slicker offers optimal protection for your investment. 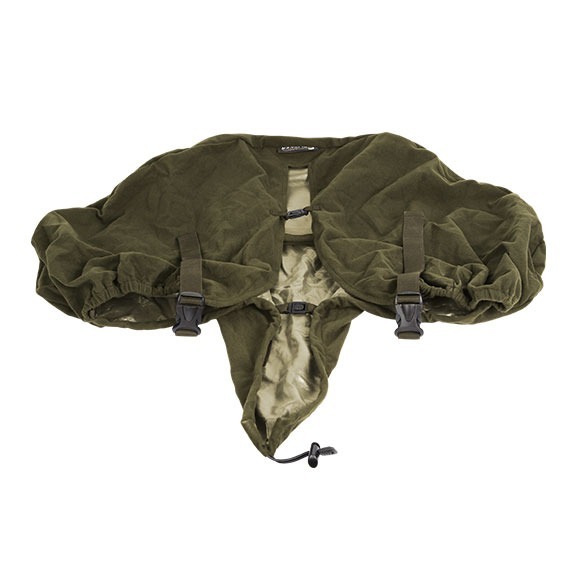 Available in olive green. 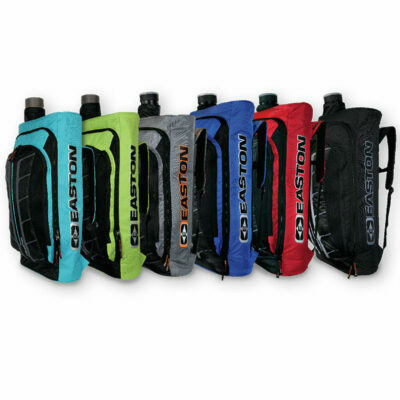 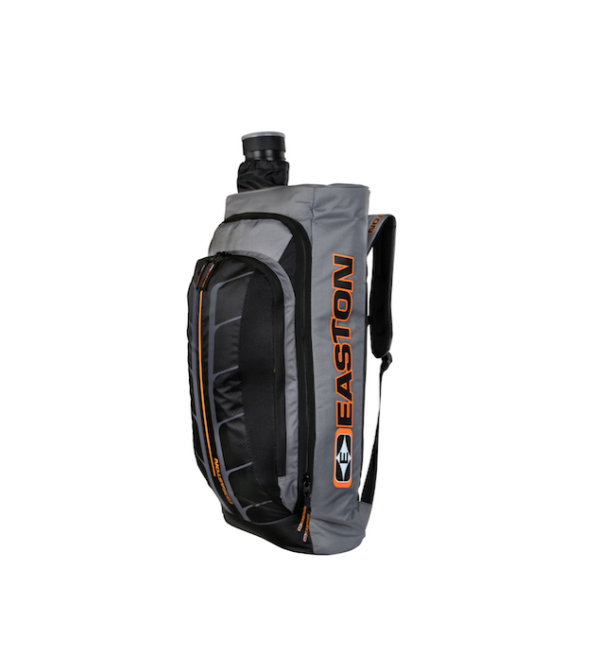 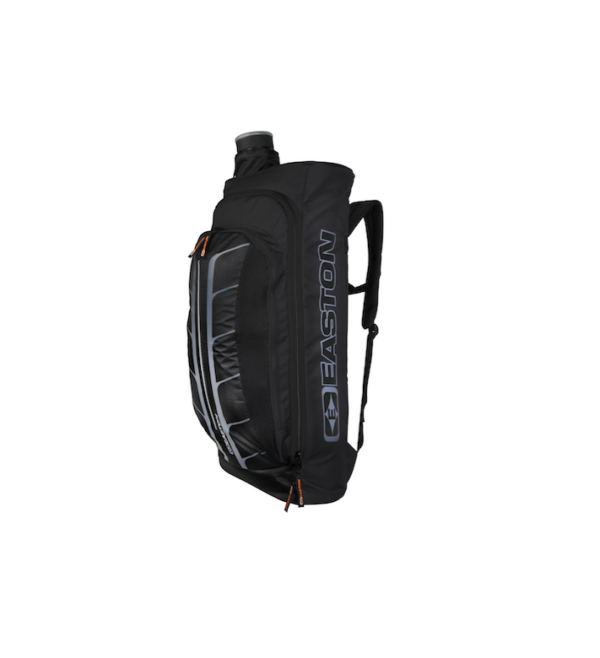 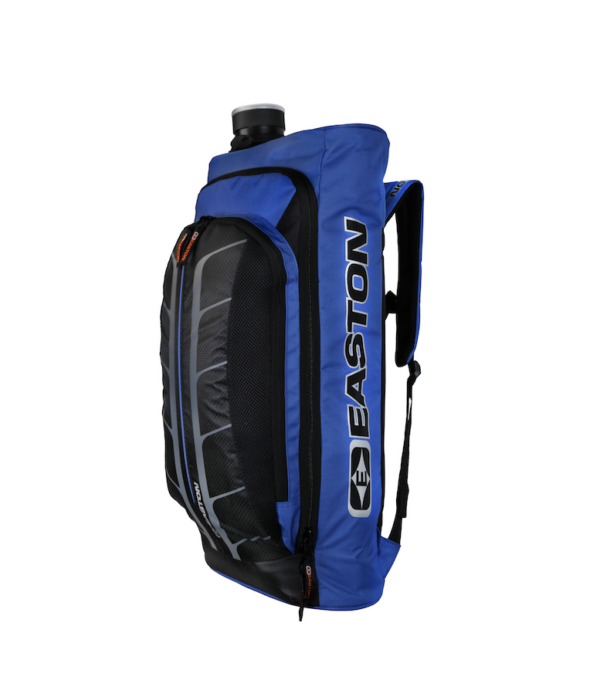 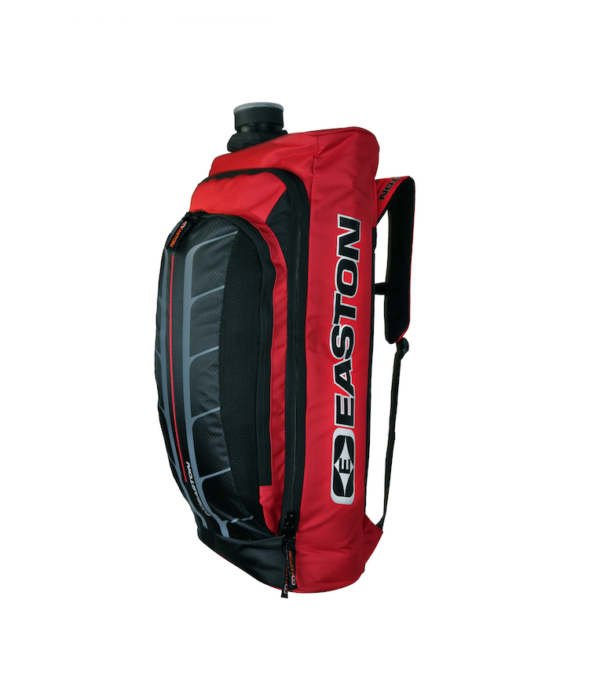 Also available for your compound bow, check out the Easton Archery Bow Slicker Bow Sling.